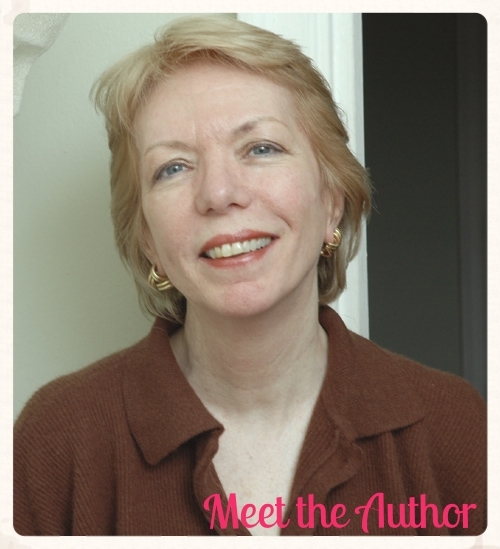 Welcome to Meet the Author Monday where it is all about the author! I grew up in New York City and still live here. I often fantasize that I live somewhere else, in a small town where life is less hectic but so far I'm still here. I wanted to be an actress as a young girl and I was an actress for many years. I am much more fitted for writing than I am for acting. I like the hours better and I don't have to travel. Also less room for stage fright. I have a masters degree in educational theatre which makes no sense at all, it should have been in creative writing. I don't think I really made good choices until I was much older. Oh yes, I have lots of pets, three little dogs and two sweet cats. One is a Chihuahua named Peanut, the other is a Basenji mix named Roxie and a Dachshund named Carly. The cats are Sweetie Pie and Sassy, half Siamese, all were adopted. I have been writing all my life but not novels, that came to me late, nearly fifty. I have just won awards for writing, they've been a finalist award for fiction for ForeWord Book of the Year 2012 for my novel The Story of Sassy Sweetwater. Also the book won Honerable Mention this year for the Eric Hoffer Award for ebook fiction. My novel Dancing Backward in Paradise also won the Eric Hoffer Award as well as an Indie Excellence Award for notable new fiction in 2007. Girl Who Reads is an Amazon advertising affiliate; a small fee is earned when purchases are made at Amazon through the links above. The views, opinions, and beliefs expressed by contributing authors are their own and do not necessarily reflect those of Girl Who Reads. Thanks so much for taking part in the tour and hosting Jane!